Saving money on a new Acura in Oklahoma is simple. The first step is to research the Car model of interest and identify any other vehicle of interest. You’ll receive Car price quotes from Oklahoma Car dealers. Simply compare prices to find the best Car prices in Oklahoma. The 2018 Acura ILX is powered by a 2.4L 4-cylinder that makes a very healthy 201 horsepower. The engine is mated to an 8-speed dual-clutch automatic transmission. This all adds up to sprightly performance from the powerful drivetrain, as well as relaxed cruising on the highway, thanks to the extra gears. Power is sent to the front wheels in the ILX making for decent traction. Suspension tuning strikes a nice balance between handling and ride. The ILX feels smooth and controlled on twisty roads, but the suspension is still soft enough to soak up all but the biggest bumps. The ILX bills itself as a small luxury car, and its list of standard features backs up that assertion. 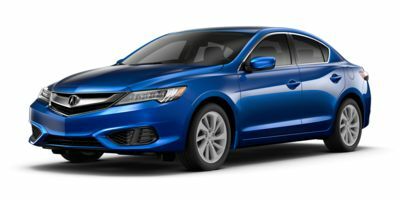 Standard items on the basic ILX include a 6-speaker sound system with Bluetooth, USB, Pandora and iPod connectivity, an SMS text messaging assistant, a multi-view rear facing camera, dual-zone automatic climate control, automatic headlights, 17-inch alloy wheels, powered and heated side mirrors and LED headlights. Upgrading to the Premium Package will add leather seating surfaces, a 7-inch multifunction touch screen, an improved stereo with a subwoofer, HD radio, an auto-dimming rearview mirror and a HomeLink garage door opener. The Premium Package also adds a couple of safety features, including blind spot information and cross traffic monitoring. The top-of-the-line Tech Plus trim adds a 10-speaker stereo, SiriusXM satellite radio, a TFT multi-information display, and a navigation system that can be linked to the climate control system. 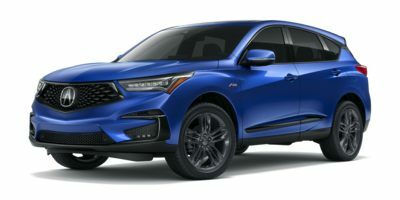 The Tech Plus trim also comes with suite of safety and driver assistance technologies which Acura has named AcuraWatch. These features include an adaptive cruise control system, a lane departure warning system, a lane-keeping assist system and a road departure and collision mitigation braking system. Though AcuraWatch is standard on the Tech Plus trim, it is also available on the base and Premium Package trims as a $1,300 option. For buyers who wish the ILX was a little sportier, an A-spec package includes 18-inch wheels, fog lamps and a spoiler as well as suede seat inserts and a few external badges. 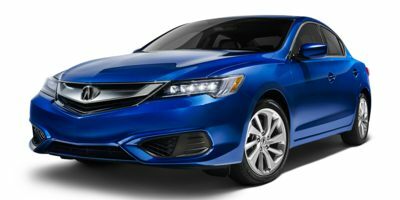 Compare Oklahoma Acura prices. 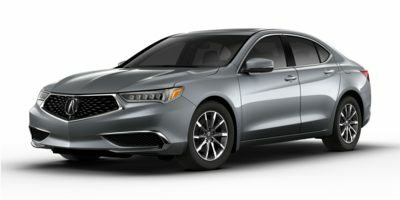 Get free price quotes for any Acura in Oklahoma. See the invoice price, MSRP price, and clearance prices for all vehicles. Save big when Oklahoma Acura dealerships compete on price. Compare Acura prices, pictures, reviews, local rebates and incentives, and more. View all used vehicles for sale in Oklahoma. Compare used Acura vehicles and get the best deal in Oklahoma. See prices, pictures, vehicle specs and everything you need to get the best deal on a used Acura. Bad credit auto loans and good credit auto loans for a new or used Acura in Oklahoma. Compare current auto financing rates and get approved before you go to the dealership. We can get financing for nearly all new or used Acura buyers in Oklahoma. Get a free auto loan quote today. Compare auto insurance rates from top lenders. Get the lowest monthly payment on a new or used Acura in Oklahoma. With free Acura insurance quotes, you can save money regardless of driving history.